The Arc of Florida | Help Achieve With Me Today! Help Achieve With Me Today! 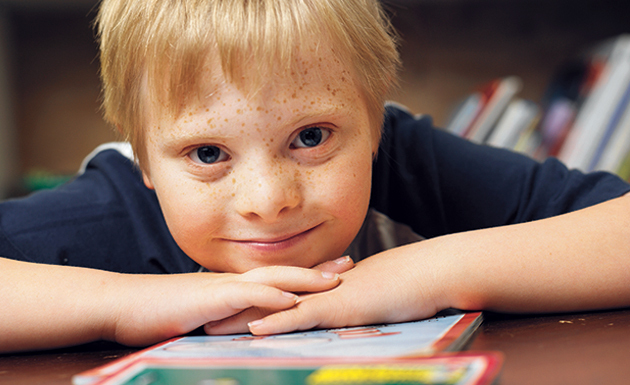 Every penny of your generous gift will go to further the advocacy efforts that The Arc of Florida fights tirelessly for every day for individuals with intellectual and developmental disabilities. Thank you for standing with us and Achieving With Us! The Arc of Florida has partnered with Network for Good to securely process your online credit card payment via Network for Good (tax ID 68-0480736). This transaction will appear on your credit card statement as "Network for Good." This transaction is subject to Network for Good’s Privacy, Security & Disclosure Statement and the Charitable Solicitation Disclosure.